Jaipur is the capital and the largest city of the Indian state of Rajasthan in Western India is a buzzing hub for tourists. The vibrant city of Jaipur has so many things to do that you will never find yourself at a loose end. Whether you want to take in some culture or make like a local, you’re never far from an activity of some sort. Jaipur is spreading out into neighbouring cities and towns as more people move to the area so there’s plenty to explore outside of the city centre. Jaipur is also known as the Pink City of India. Hire a car and drive out to Rajasthan, New Delhi, Uttar Pradesh, Haryana, Madhya Pradesh, Maharashtra, Punjab and Gujarat. 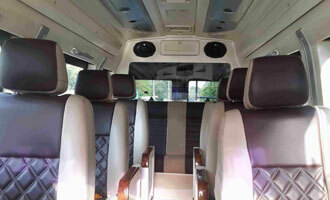 Ravi Tours India provides a car rental with driver. A professional driver with many years of experience will take you to any corner of the city. All chauffeur cars are equipped to the highest standard which allows you to enjoy your ride. 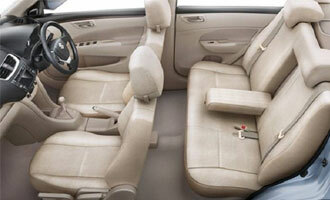 If you are you planning to hire a car in Jaipur? 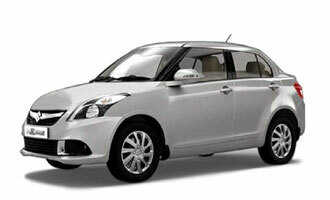 Book cheap cars on rent in Jaipur for outstation & other purpose. 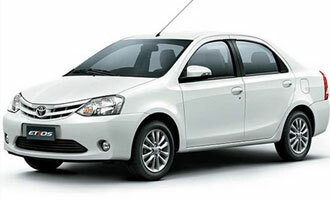 Also, check our luxury, Suzuki Dzire, Toyota Etios & Innova (SUV) cars on rent in Jaipur services. 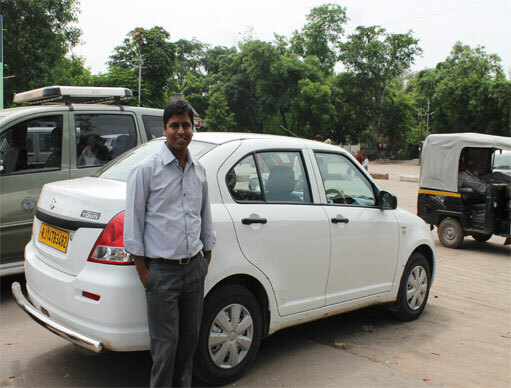 Car hire in Jaipur now becomes a peace of mind. Our online portal is one stop shop for Jaipur car rental. 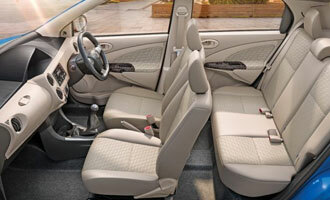 Toyota Etios you can travel in first class comfort and classic style. A comfortable Air Condition Car having enough space for luggage including Fuel, Insurance, Toll Taxes, All State Taxes, Parking and all transport related expense. All vehicle are well maintained and equipped with sufficient tools & spares etc. Our all drivers are well professional with tourist trade speak normal and fair English to communicate with you. Car will be with you from your arrival till Departure and for all disposal. 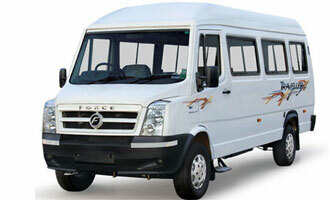 Ravi Tours India is the India’s largest online car rental company. 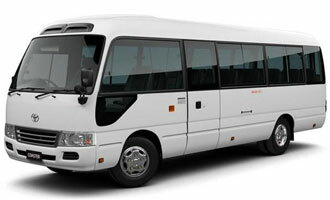 We have the largest number of fleet in Jaipur for Jaipur car rental. 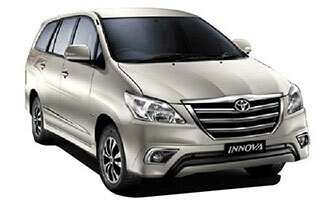 Ravi Tours India offers 24×7 hassle free car rental in Jaipur. Since I worked for the clients of Catai Tours, Banyan Tours, La Passage to India, Abercrombie Kent, Vintage Travel and many other big names as a Professional Tourist Taxi Driver many years for the people from all over the world so I personally select one of the best and safe drivers in my team for your services. We all are expert in defensive driving and geographically and able to speak many different local dialects to communicate with tribal people during your travel. We are expert and do work in all the Northern and Southern part of India. Mostly our clients travel through following states and cities:- Rajasthan, Madhya Predesh, Uttar Pradesh, Uttranchal, Himachal, Gujrat, Kerala, Tamilnadu, Agra(Taj Mahal), Orchha, Khajuraho, Varanasi (Ganges), Mandu, all the wildlife parks, Mumbai and many other more towns. One stop solution for Outstation cab booking, Outstation car rental, Outstation Taxi in Jaipur at low cost. Book Outstation Cab Online, Hire Outstation AC Cabs in Jaipur and Taxi Hire for Outstation in Jaipur for Attractive Rates, Clean Cars, Courteous Drivers & Wifi enabled Transparent. So, have you chosen your favorite tourist destination in India ? What’s next? Decide on the mode of transport? Well, this can be really tricky! 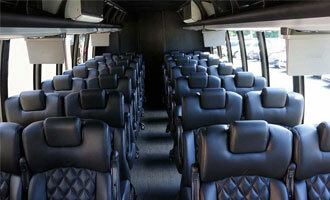 You do have several options in buses, trains and planes. But the best is none other than renting a car. For those who wonder why, the reason is pretty simple – Car rental for Outstation Trip & Taxi Hire in India lets you have multiple stop-overs, explore the far-flung areas of the places, and travel at your own pace and convenience. Our online portal is one stop shop for Jaipur car rental. 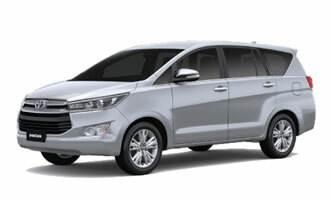 In Jaipur Ravi Tours India offers following types of car hire service: Airport Transfer in Jaipur. Car hire in Jaipur for local uses.